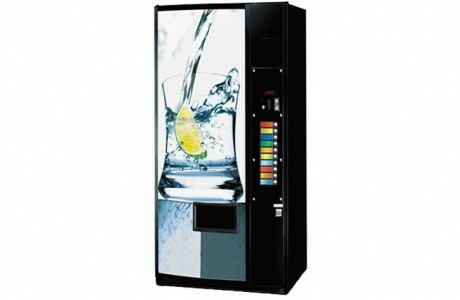 Keeping your workforce and customers refreshed. 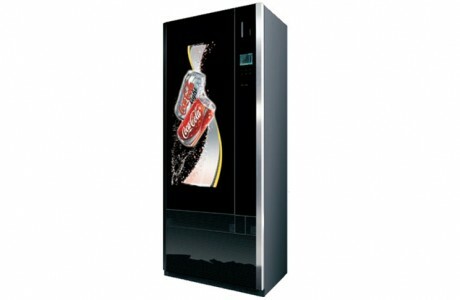 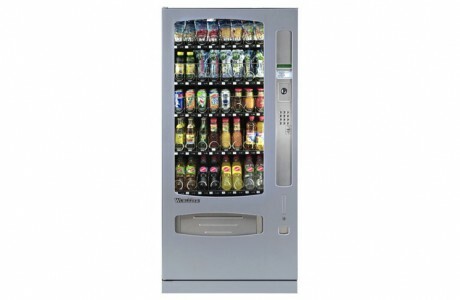 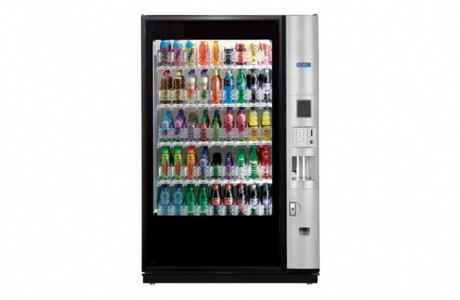 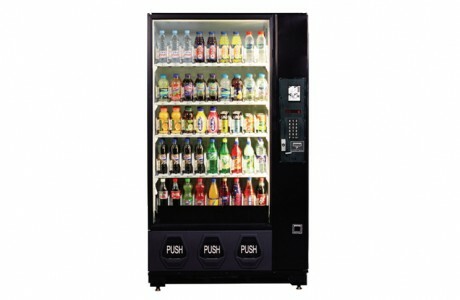 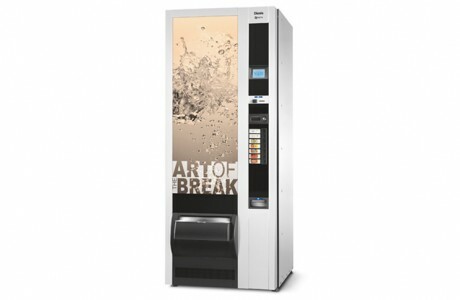 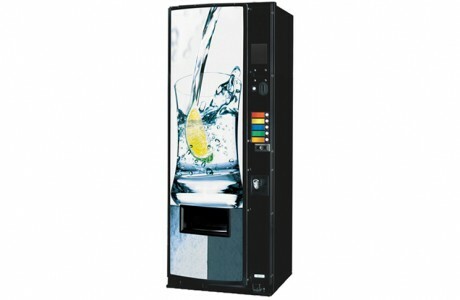 Vendtrade stock a wide range of cold drink vending machines and we’re sure to have one suitable for your needs. 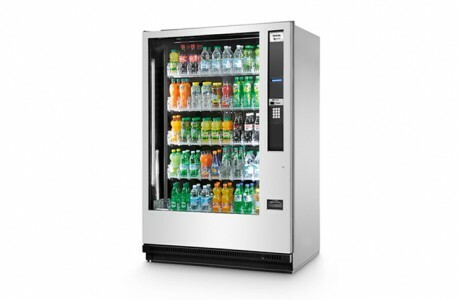 We have machines of varying sizes and models which can stock an ever-increasing number of products to keep your employees and customers happy. 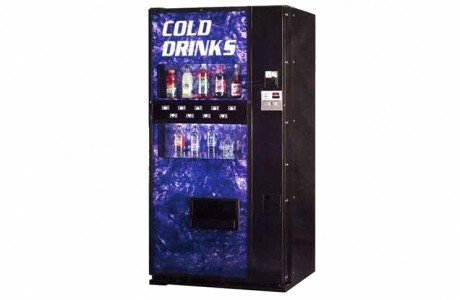 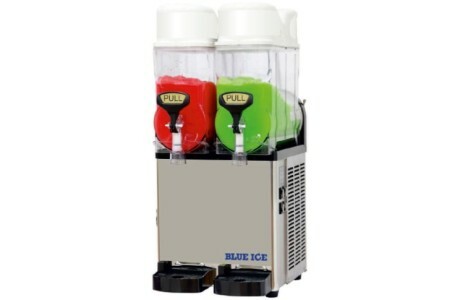 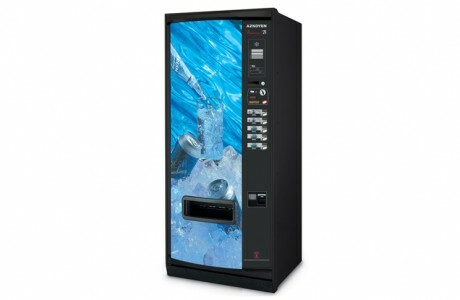 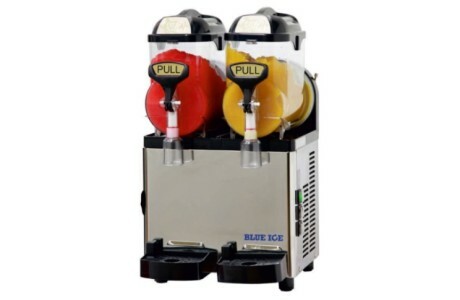 While you can buy a cold drink machine outright, you’re also able to rent or lease a machine from us. 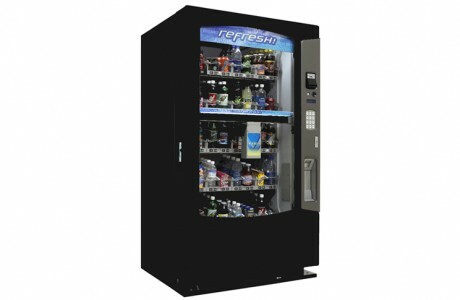 We offer a filling and re-stocking service for our can and bottle vending machine customers. 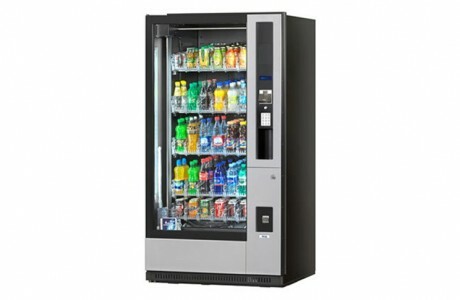 This service includes our expert advice on drinks that are popular in the marketplace, allowing you to ensure your can and bottle vending machine is always stocked with drinks your customers will love.